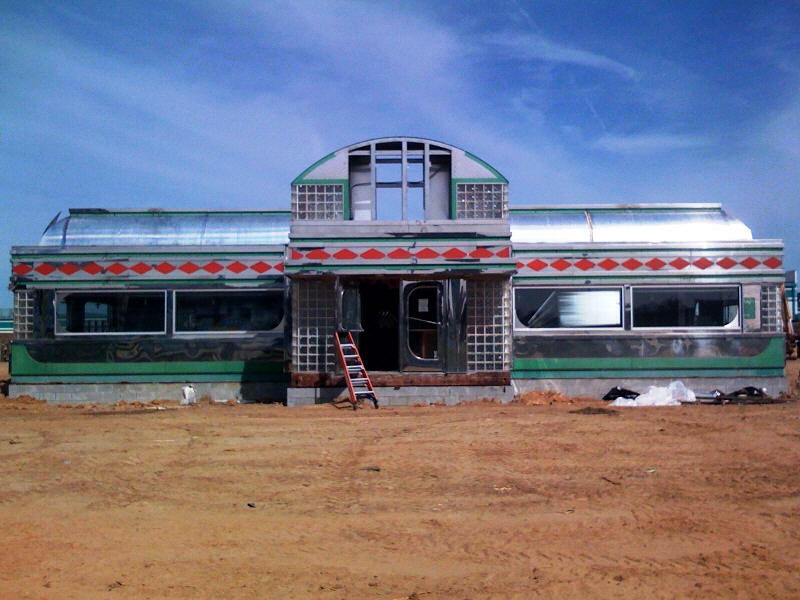 Modular Buildings | D.E. 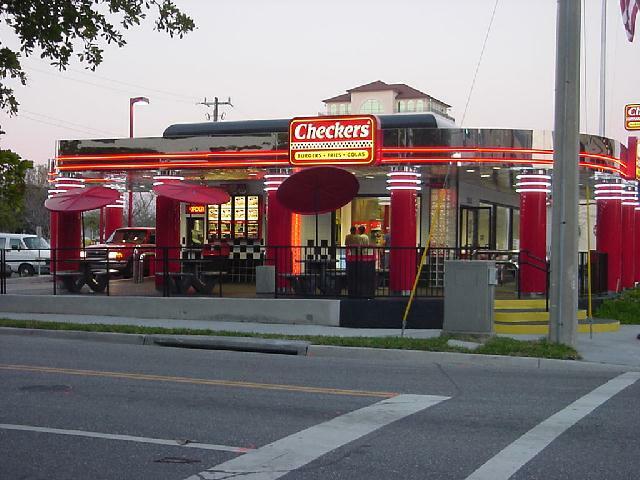 Murphy Constructors, Inc.
Checkers Downtown Drive-Thru Sarasota, Florida Modular building and eat-in dining area. 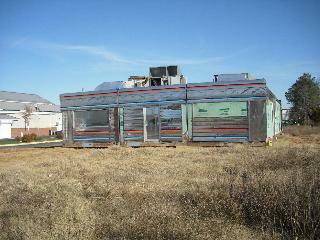 More modular building construction for commercial use in areas on the East Coast.